In a ground-breaking collaboration, Volvo Cars, protective gravity sports gear manufacturer POC and Ericsson recently presented an innovative safety technology that, for the first time ever, can connect drivers and cyclists. This new technology was unveiled at the International CES in Las Vegas from 6-9 January 2015. The technology consists of a connected car and helmet prototype that will establish two-way communication offering proximity alerts to Volvo drivers and cyclists and thereby avoid accidents. No car manufacturer has previously put a stake in the ground to help address the problem of cyclist/vehicle safety by using Connected Safety technology – until now. The global growth in cycling, including South Africa, continues unabated as commuters and sport cyclists take to their bikes. This has resulted in an increase in serious cycling accidents, an issue that Volvo Cars and POC believes is unacceptable and requires an innovative and concerted effort to address. Volvo Cars’ City Safety system – standard on the all-new Volvo XC90 as well as the rest of the Volvo range – is a technology that can detect, warn and auto-brake to avoid collisions with cyclists. It was the industry’s first step to seriously address cyclist safety. This commitment has paved the way for the innovative helmet technology concept, presented at the International CES 2015. Using a popular smartphone app for bicyclists, like Strava, the cyclist’s position can be shared through the Volvo cloud to the car, and vice versa. If an imminent collision is calculated, both road users will be warned – and enabled to take the necessary action to avoid a potential accident. The Volvo driver will be alerted to a cyclist nearby through a head-up display alert – even if he happens to be in a blind spot, e.g. behind a bend or another vehicle or hardly visible during night time. The cyclist will be warned via a helmet-mounted alert light. The innovative concept is the result of an all-Swedish partnership between Volvo Cars, POC – the leading manufacturer of protective gear for gravity sports athletes and cyclists – and Ericsson, the world leader in communications technology and services. The innovative, cloud-based safety concept has exciting development opportunities and will ultimately help save lives across the whole spectrum of unprotected road users. 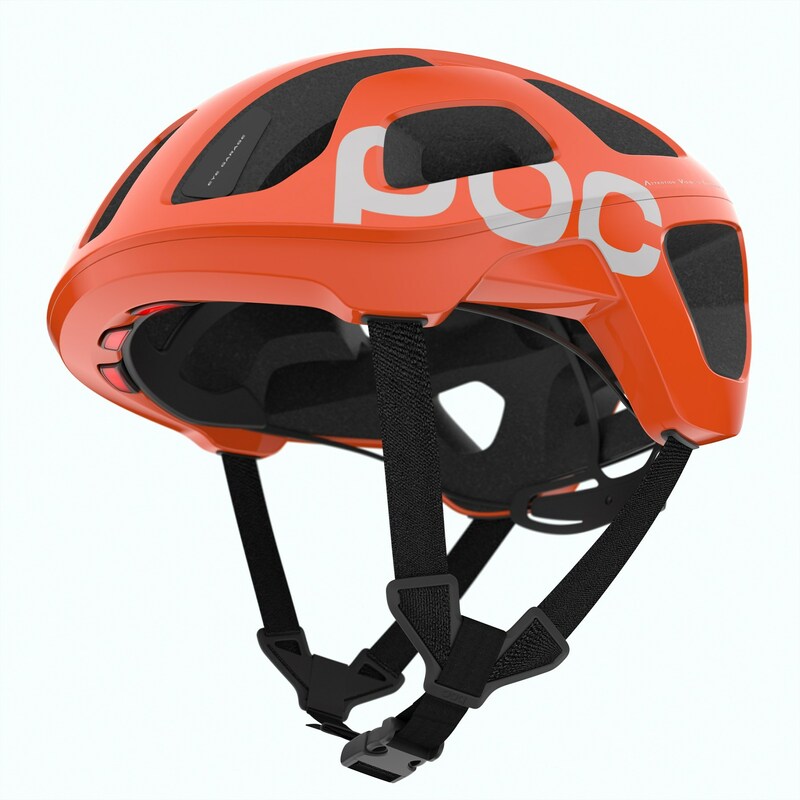 Stefan Ytterborn, CEO and Founder of POC added: “Our mission is to do the best we can to possibly save lives and to reduce the consequences of accidents for gravity sports athletes and cyclists. The partnership with Volvo Cars aligns very well with our mission and we are excited to see how we can contribute to cyclist safety and increase interaction between cars and cyclists alike”. Since spring 2013, all new Volvo cars are equipped with Auto brake for cyclists. Volvo Cars’ system, a world first, uses radar and camera to detect cyclists and based on advanced sensor technology can apply full automatic braking should the car come close to a collision. Volvo Cars believes that fatalities and severe injuries in traffic are unacceptable. The Swedish safety pioneer has therefore declared its Vision 2020 – Nobody should die or be seriously injured in a new Volvo by the year 2020 –, and beyond this, to build cars that do not crash any more.